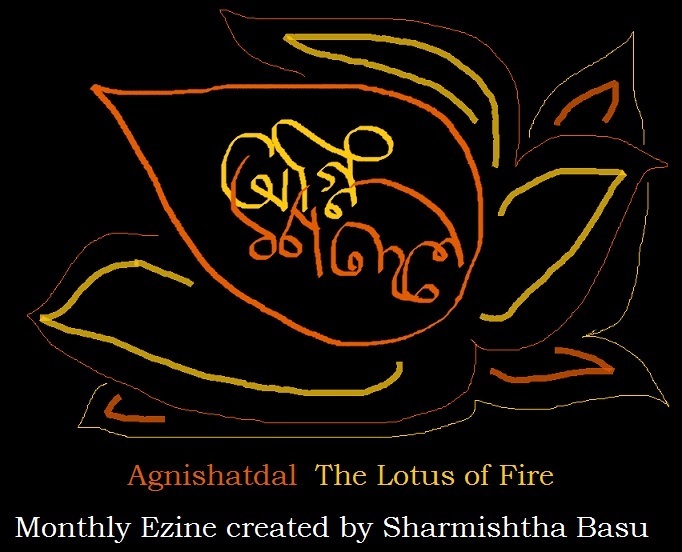 Agnishatdal is creation of a beautiful group, with extremely talented writers, thinkers and mentors. Check out their works via agnishatdal’s site. Agnijaat on the other hand is my works, in an organized way, more open, more blunt maybe… just wanted an outlet that will stay with those who are keen to keep it! It’s great to see that you are so prolific in your creative endeavors. Wishing you good luck and much success. thanks! same to you too!